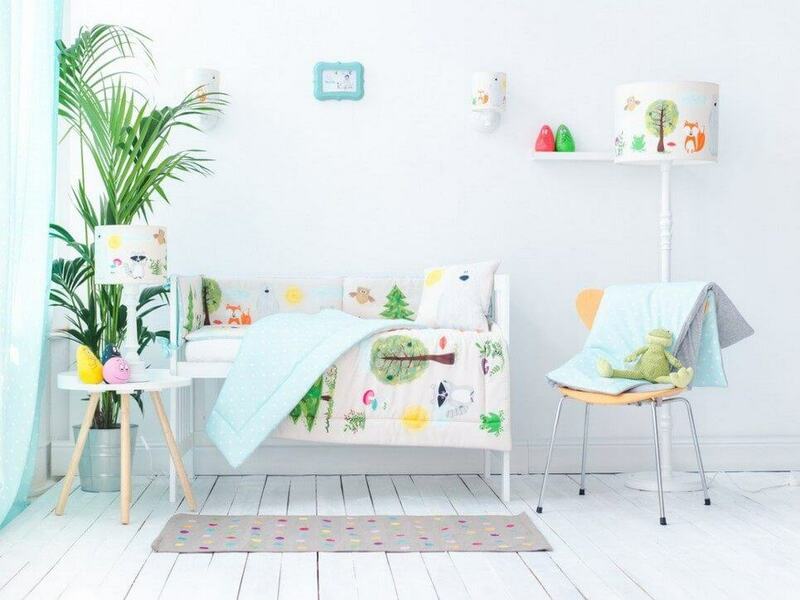 An incredibly useful and functional accessory for your baby’s cot, the Forest Friends Crib Bumper ensures a cosy and soft environment for your baby. It makes your baby’s crib comfortable and safely as mother hands. Perfect as a Christmas gift for a new mom or newborn baby. Every thoughtful mother needs to surround her baby with care warm and beauty. While your little one is sleeping, the round pillow is the perfect cushion that protects your little one from bumping their head against the hard edge of the bed or wall. In your toddler’s bed, you can use the bumper as a pillow that fills the uncomfortable gap between the bed and the wall. 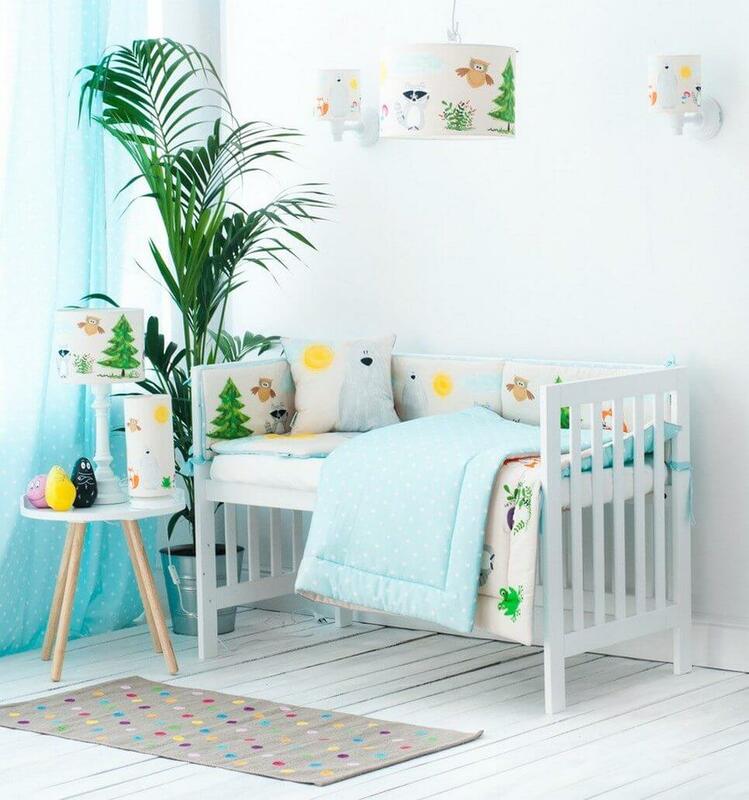 Thanks to the softness of the cot bumper your baby will not hit the hard rungs of the cot when moving around in sleep and the cot will become a safe refuge for your little one. The cot bumper is double-faced, finished with an elegant welt, it can easily be fitted to the cot with decorative bows. Care Instructions: Machine washable at 30 degrees in a delicate programme (max. 800 revolutions per minute). 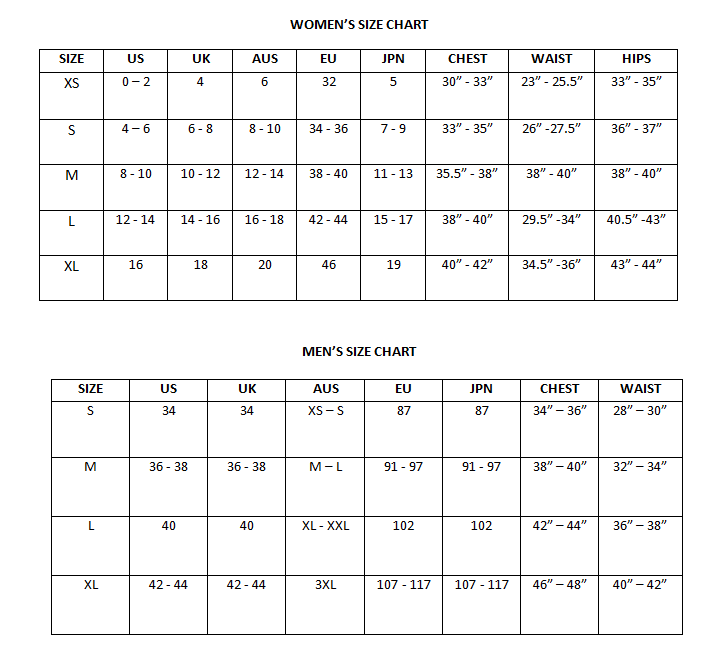 Can be ironed at medium heat (max of 110 degrees). It’s hand-made of certified cotton of the highest quality. The cot bumper is filled with anti-allergic polyester non-woven fabric which keeps its shape even after multiple washing.